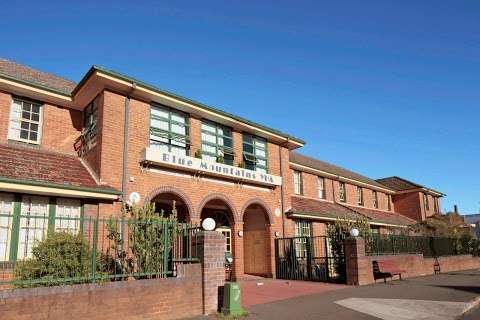 Accommodation Packages for the Blue Mountains Elvis Festival are available at the Palais Royale Hotel, which is also hosting several Elvis Festival events. 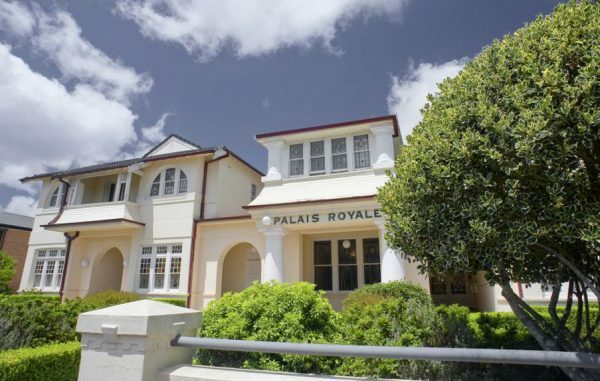 Find out about Palais Royale Weekend Packages here. Accommodation Packages are also available at the “Heartbreak Hotel” (YHA), just across the road from the Palais Royale. Find out about “Heartbreak Hotel” (YHA) Packages here. All accommodation packages give you VIP status and entitle you to all the after show entertainment in the Grand Ballroom of the Palais Royale.